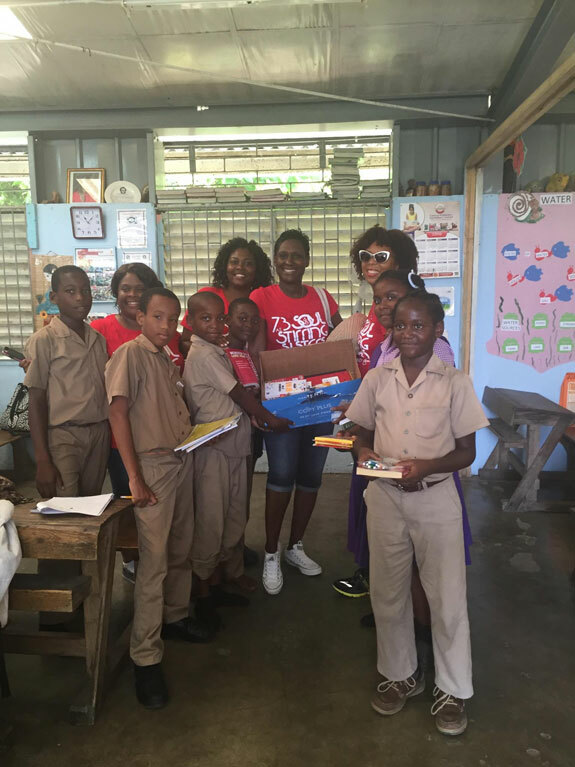 As we planned to celebrate 20 years of being members of Delta Sigma Theta Sorority, Inc., in Jamaica, we realized that we needed to stick to our commitment of service. “Pack for a Purpose” helped us to make this happen! 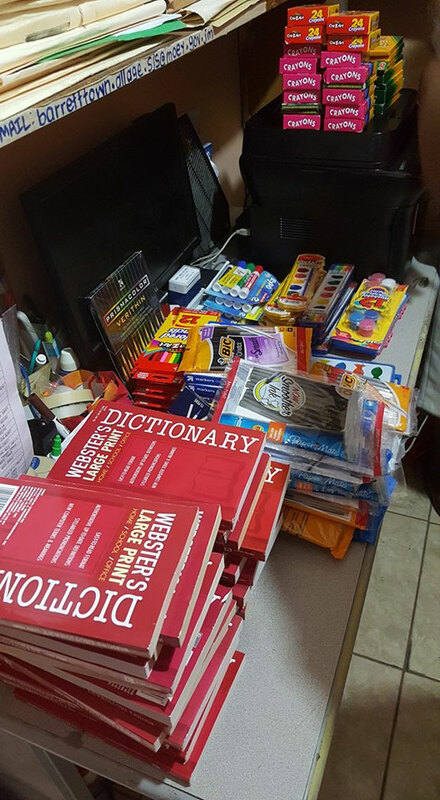 Rebecca Rothney, founder of the organization, quickly responded to our request to visit and support a local school by bringing in supplies. She connected us with their contact Kameil at Half Moon, the resort that supports Barrett Town School For All Ages and Half Moon facilitated our visit to the school. While in Jamaica, we visited the Barrett Town School For All Ages and while there we met some of the most wonderful young souls! 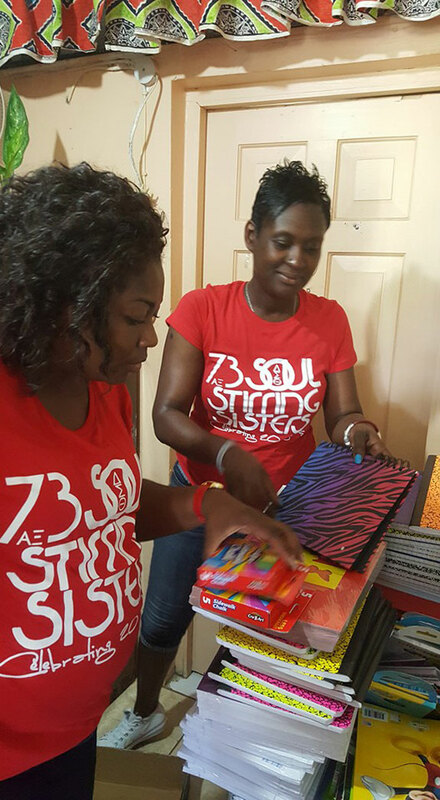 They were very grateful and appreciative for all of the supplies and we felt blessed to be able to give back and help them get one step closer to getting the education and resources they deserve. We set out with a goal of 100 lbs, but found ourselves at over 200+lbs! This trip was not only pleasurable but meaningful as well and we thank everyone that took time to assist us in making this happen!